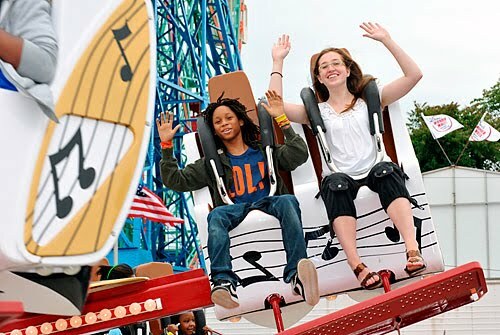 Couldn't get enough of Luna Park this summer? Don't worry, even though the season officially ended today, the amusement park isn't going anywhere. Officials announced today that the park will remain open till the end of October. So you can spin till your heart's content. This fiesta is hot hot hot! The Atlantic Antic is back!